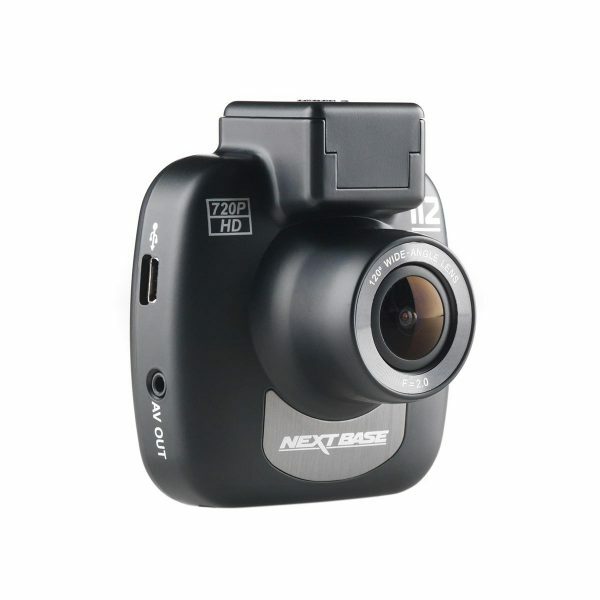 The Nextbase 112 is the latest in premium compact design of Dash Cam by Nextbase. Following on from the hugely successful and award winning 101, the 112 adds a number of new and exciting features. 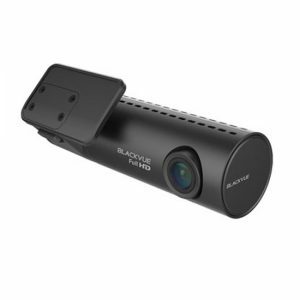 One new feature, which offers the ultimate in convenience and ease of installation, is the Click & Go Powered Magnetic Mount, using magnets and powered touch points to allow the camera to be free from wires. 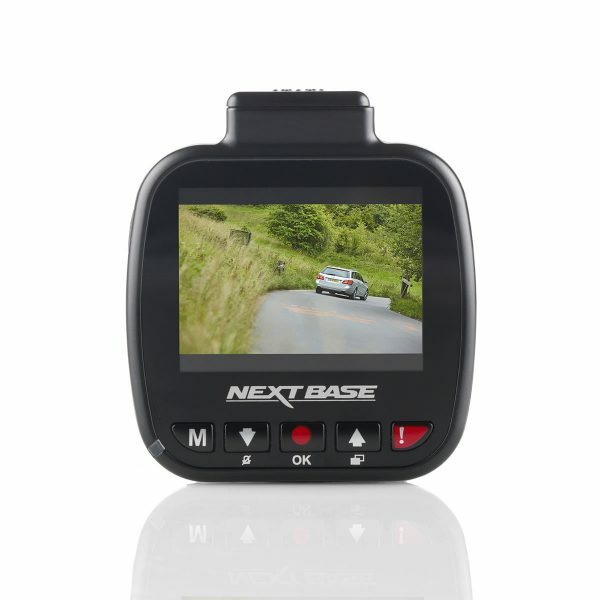 With 720p High Definition recording and a 120° wide-angle view, the Nextbase 112 is perfect for providing you with instant video footage while on the roads. In the result of an accident, this evidence can aid in an insurance claim by helping to prove an accident was not your fault. 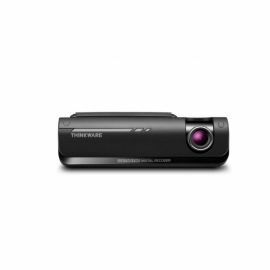 The 112 is designed to be as simple to use as possible, with a bright 2” LED screen to view the menu and adjust the camera’s settings. 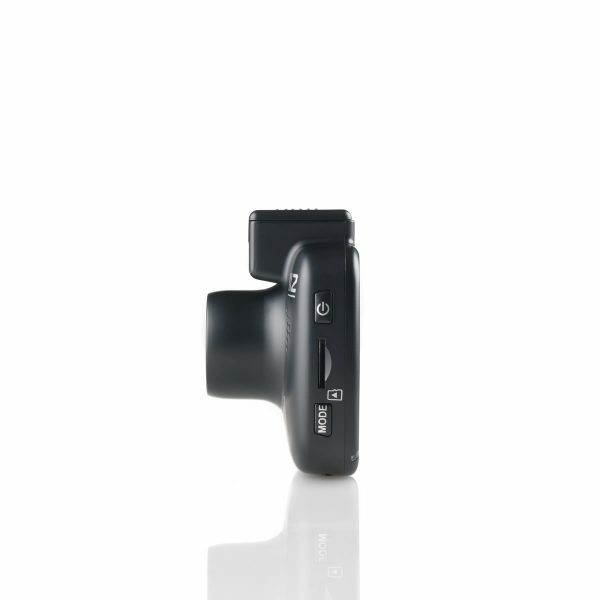 Four Element Sharp Lenses, made with four layers of glass, deliver clear images and the photo mode allows you to take still images for further evidence. The Nextbase 112 also includes a loop-recording feature, which prevents recording from stopping once the SD card is full. 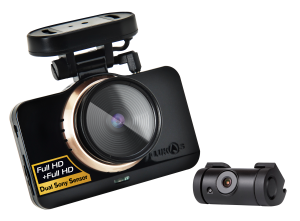 SOS data protection stops the impact or event from being deleted, while a file locking system stores any footage you might want to view again. 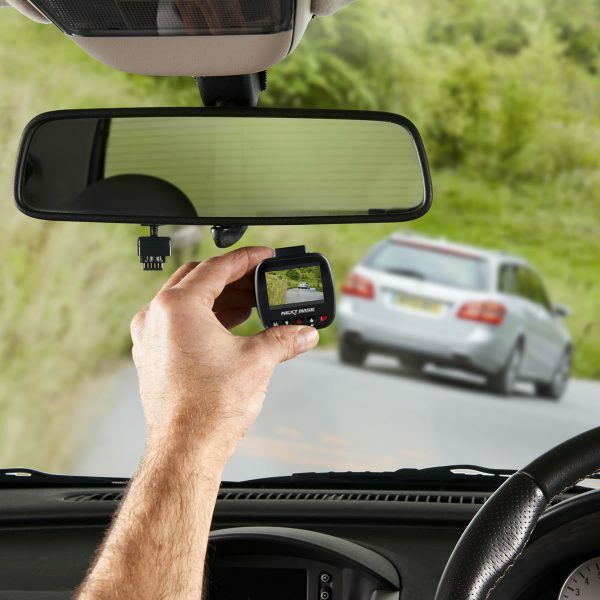 The 112 also features an inbuilt battery with up to 30 minutes backup in the event of an accident. 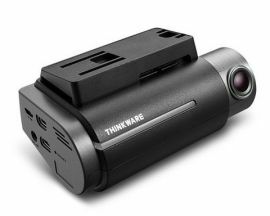 Weighing in at just 360g, our smallest Dash Cam yet is the perfect compact design to mount into your vehicle. It can easily be installed with the 4m long 12V power cable and can also be hardwired in.